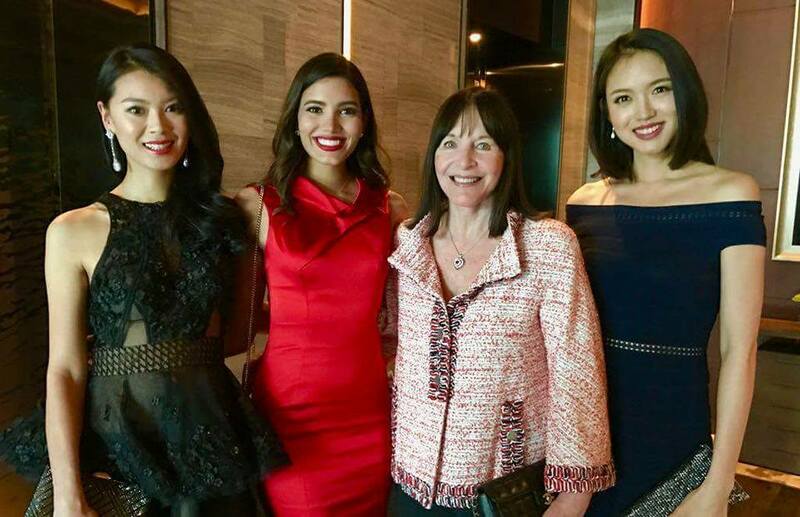 China will host the Miss World pageant for the sixth time! According to reports, candidates will arrive in China in early November. 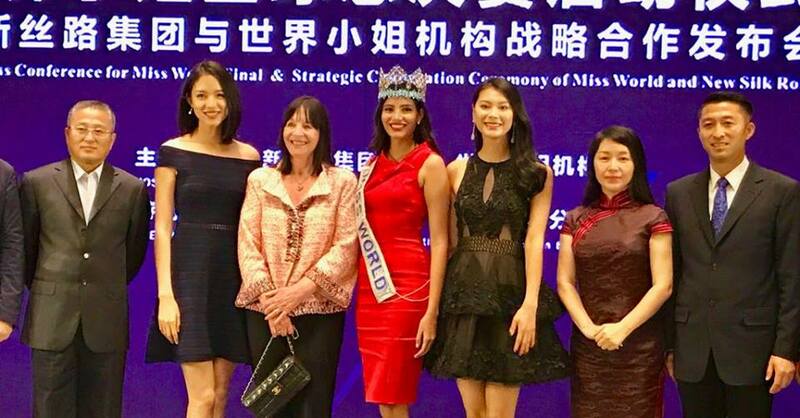 The final date and location of the pageant and the details of the city tour will be announced later but the cities will include Shenzhen, Sanya and Haikou. This year's edition, the pageant will have greater emphasis on social media and interactivity throughout the 28 days of the festival. 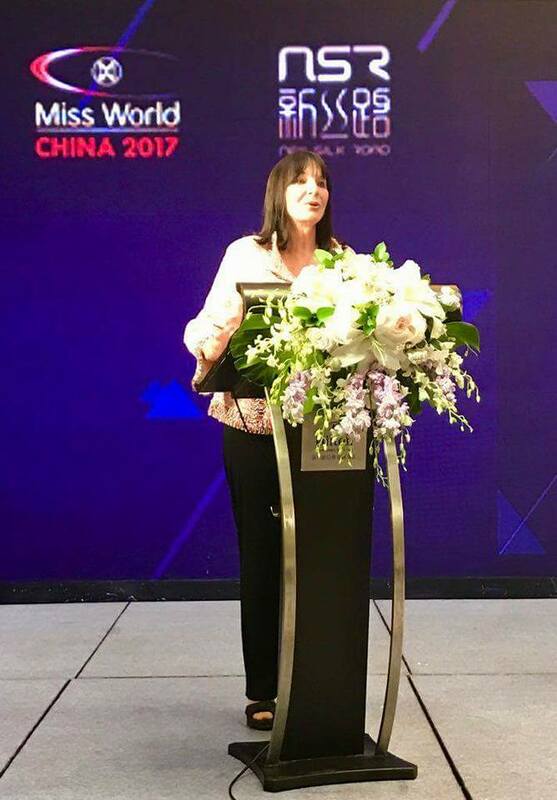 New Silk Road, a leader in China’s fashion and culture industry, will be the hosting partner for Miss World 2017.